Adrenal fatigue has become somewhat of a catch-all term when someone is tired and stressed. It’s quite simple to do a Google search and find a quiz that will lead you to a self-diagnosis of adrenal fatigue. But can our adrenal glands really fatigue? Why doesn’t our liver or pancreas fatigue? While these symptoms are VERY real and one may feel like they have adrenal fatigue, the theory that the adrenal glands just give up, or “fatigue” over time, is actually not backed by scientific literature (1). We want you to start thinking like real scientists, so a more accurate term is “Hypothalamic Pituitary Adrenal Dysfunction” or “Adrenal Insufficiency (2).” We know, big words. We’ll call it HPA Dysfunction for short. Dysfunction is when something is going haywire or the communication between these glands is flawed. In fact, HPA dysfunction often stems more from a pituitary or hypothalamus issue rather than an adrenal issue. Let’s start with some basics first. Adrenals are tiny glands that sit above the kidneys and excrete hormones like cortisol (a stress hormone) and DHEA. The hypothalamus and pituitary are located in brain. They retrieve and send various signals. The hypothalamus, pituitary and adrenals make up the HPA axis. The control mechanisms for cortisol production reside in the brain and central nervous system (not the adrenal gland itself). The entire HPA axis governs the stress responses in the brain. The hypothalamus in the brain receives a signal (like stress) and tells the pituitary gland what to do. The pituitary then signals other glands like our thyroid or adrenals. As humans, we must respond and adapt to environmental stressors. Unfortunately, those stressors are more frequent in our modern world. Here’s an example: Imagine walking up to a mountain lion. Your heart rate goes up, digestion system slows and the reproductive system slows. These are good things in that moment because you need those energy sources to survive, but what happens if this system doesn’t calm back down? Think about stress during traffic, morning rush with kids, deadlines at work, social media at night, environmental toxins, inflammatory foods….all of these things activate stress responses. This is a big problem long-term. The challenge today is the individualized response and tolerance for various stressors. We can’t compare stories to gauge how someone’s life situation(s) impact them. The study of one must be factored in when it comes to stress as it is with everything else. So if the adrenals are not “fatiguing,” then what’s happening? Let’s delve in…. Alert, alert! We are about to get nerdy. Proceed with an energized brain. Short-term stress creates nervous system changes through the Sympatho-Adrenomedullary System (SAS), which is meant to save our lives in times of danger. Example: running from a bear. Long-term stress creates hormonal and metabolic changes through the HPA Axis. Example: regular relationship or job stress. The protective mechanisms in the short-term can become damaged over long periods of time. The chart below lists various changes seen with each mechanism. When cortisol is low, it’s due to the brain, central nervous system or specific tissues (not tired adrenal glands). Exceptions to this include addison’s disease and glucocorticoid induced adrenal insufficiency after years of medications like prednisone. 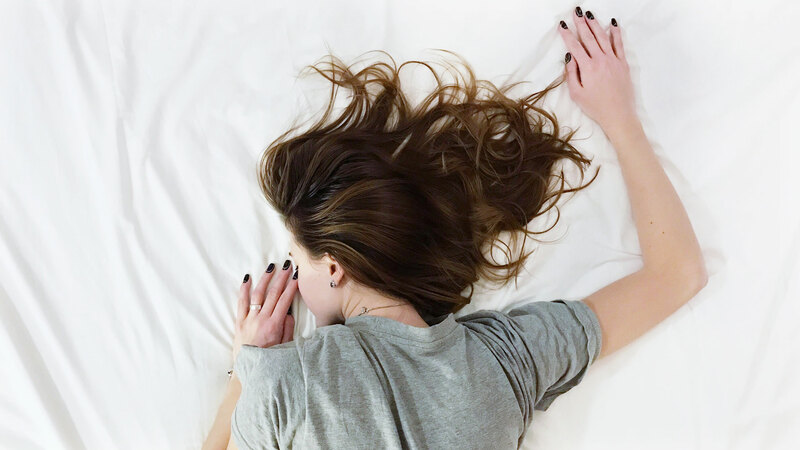 If you feel like you have a number of the “adrenal fatigue” symptoms listed above, there are many factors to consider, and there might be HPA Dysfunction. Ditch the phone, computer and tv screens at night. Prioritize sleep. Sleep is the best “reset buttons” for the HPA axis. Do an honest stress assessment (including perceived stress). Seek therapy as needed. Incorporate meditation or meditative activities. Eat an anti-inflammatory, nutrient-rich diet. Check your reliance on caffeine. A cup or 2 is fine, a bucket is not. Avoid chronic cardio (vary your workouts). The above strategies MUST be in place before additional nutrient or botanical therapy will be effective. One recommended test is the Dutch Complete Test from Precision Analytical. Details found at www.dutchtest.com. This is a complex test so results are only helpful if you know how to interpret them or are working with a trained professional. Guilliams, Thomas. The Role of Stress and the HPA Axis in Chronic Disease Management. Principles and Protocols for Healthcare Professionals. Point Institute. 2015.